HomeCustomer Experience ManagementTransforming the Customer Experience Podcast is HERE!!! 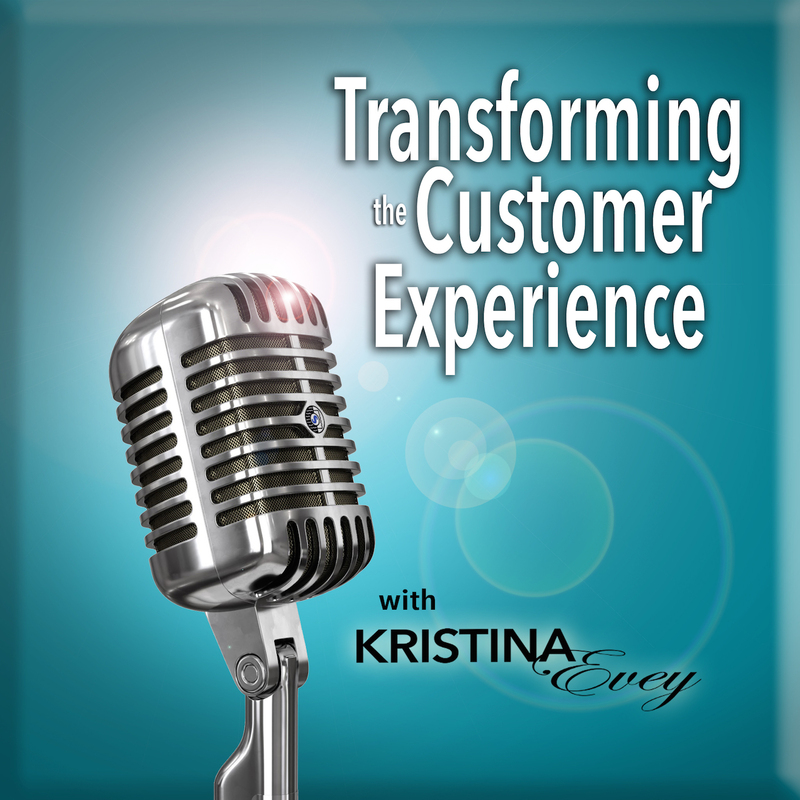 Transforming the Customer Experience Podcast is HERE!!! After a lot of preparation, the Transforming the Customer Experience podcast has come to fruition! I’ve taken the ideas, the most commonly asked questions, and most commented on themes of customer service skills, developing a customer centric culture, and leadership impact to produce a podcast that is perfect for your daily commute. Each episode addresses relevant issues and content that you can use today in your organization, regardless of size or industry. I’d also love to hear your ideas, questions, and suggestions for future podcast episodes. It’s a gift to me when you let me know exactly what you’d like to hear about to be sure that each episode is relevant and impactful to you. Please leave your comments and ideas below! Leave a comment on Transforming the Customer Experience Podcast is HERE!! !